Cambridge Primary school in Hoppers Crossing will have food and cake stalls, entertainment and tides and of course lots of prizes and showbags. Meanwhile Spensley Street Primary is Tempting Fete the entertainment starts at 10am with the school's very own choir, Spensley Street Singers. It's a day-long celebration with MC Chris Keogh (Round The Twist, Woodley) and auction action from comedian Dave O'Neil live and silent auctions from generous donors, so you can grab a bargain. St Cecilia's School Fare is on this Saturday as well with community contributions for homemade, baked or grown goods for sale. If you are out the Freshwater creek way, the Freshwater Creek Steiner school is have the Open Day & Fair. Not only will there be plenty of market stalls, but the school will be open if you are interested in wandering through. With Christmas around the corner, here's a chance to grab some bargains, perhaps something more special and made with love from one of these fundraising events which are on this weekend. Why? 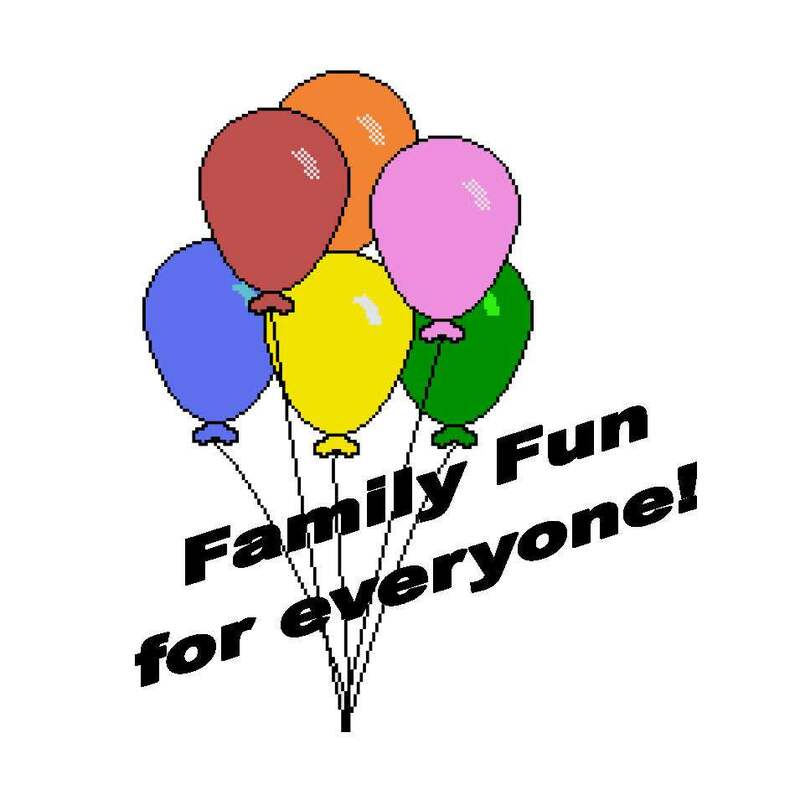 Support your local community and good old fashioned family fun! Hello Amina - they sure are!